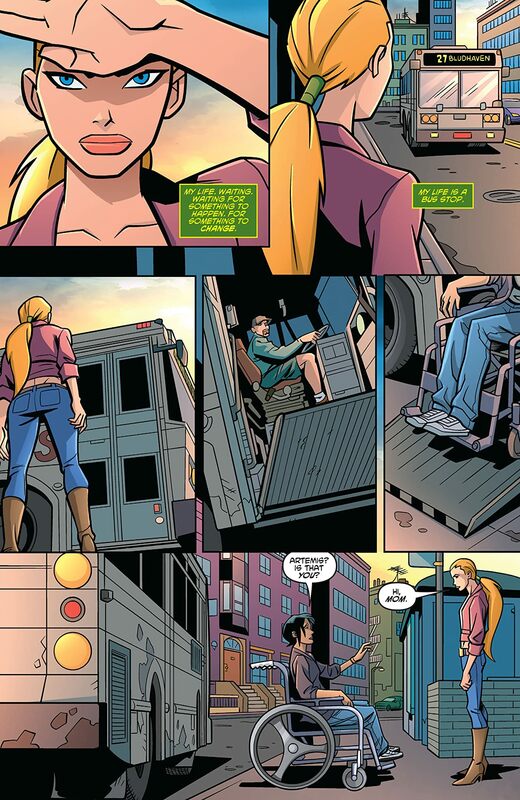 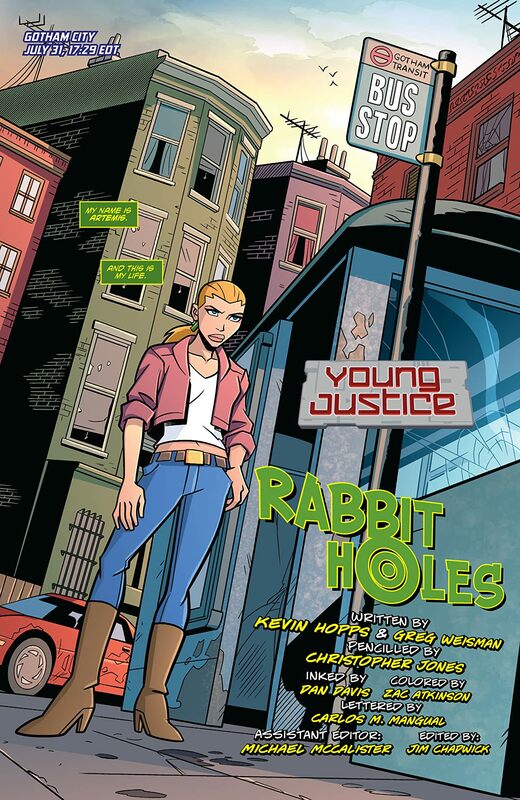 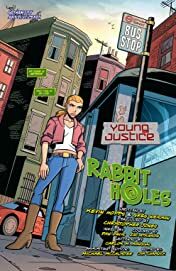 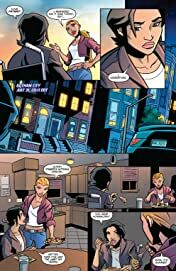 Based on the highly anticipated, all-new hit animated show from Warner Bros. airing on Cartoon Network, Young Justice collects single issue, all ages appropriate stories featuring the popular characters from the hit Cartoon Network show. 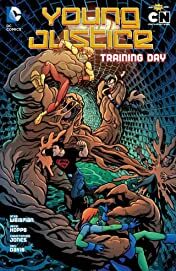 In this volume, Superboy, Robin, Kid Flash, Aqualad, Miss Martian and Artemis defend Gotham City from Batman's biggest foes Ra's al Ghul and Clayface while also fending off Professor Ivo's malevolent MONQIs! Collects issues #7-13.